I wanted to see a chiropractor for years, but had never taken that first step. As a child I periodically had a burning feeling in the middle of my back. Then as an adult who stood for 9 hours a day, I had severe lower back and feet pain. I was in so much pain it hurt to stand, to sit and even to lie down. I was miserable and just kept excusing the pain away. When I began working with Dr. Goffe in April 2016, I immediately wondered why I had waited so long! Regular adjustments have helped not only the obvious problems I had, but a host of other things I didn’t even believe were related. My migraines are now few and far between, improved digestion, I can sleep through the night without waking up and my outlook on health and life has become more positive. When I’m not at work, I can be found downtown working with the children’s group at my church. And weekends are for local adventures with my boyfriend; from walking the bridge in Cincinnati to the zoo in Columbus, from hiking anywhere with a trail to enjoying the newest restaurants. 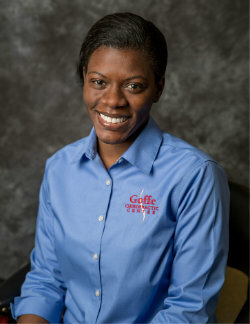 I had never been adjusted until I came to work for Dr. Goffe. I had never heard of anyone going to a chiropractor for anything other than being treated for an accident injury. My first adjustment was very interesting, because I really didn’t know what to expect. I had always suffered from low back pain because I always had a desk job, but I didn’t know how to fix it. After my first adjustment and seeing how painless it was, you could say I had become a Lifer. Chiropractic care has changed my life in so many ways. I know how my body should feel with chiropractic help and a proper diet. I have changed the way I eat and purchase my food. I am always encouraging people to give chiropractic care a chance. It can change your life too! Outside of work – I am very active in my church and I LOVE shopping, festivals and hanging out with family and friends!! Long-time patients in our Dayton office will know that we have been fortunate to have Debbie with us for many years. 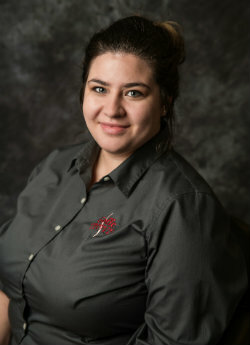 Debbie’s main desire in the office has always been to assist patients be healthier and pain-free. 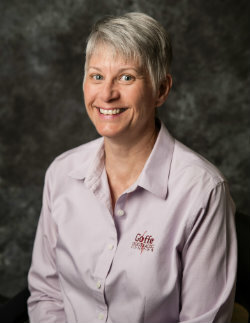 While Debbie has been with us for nearly 20 years, most of her time now is spent behind the scenes.